With love and care, borrowed money and our determination to offer them better life all 8 survived, became adorable lively puppies and found loving homes! Our dear friends from SPA Arthaz once again helped us and offered them a temporary home. All 8 were quickly adopted. We heard from owners of Stela and Eric and hope to hear from others soon. 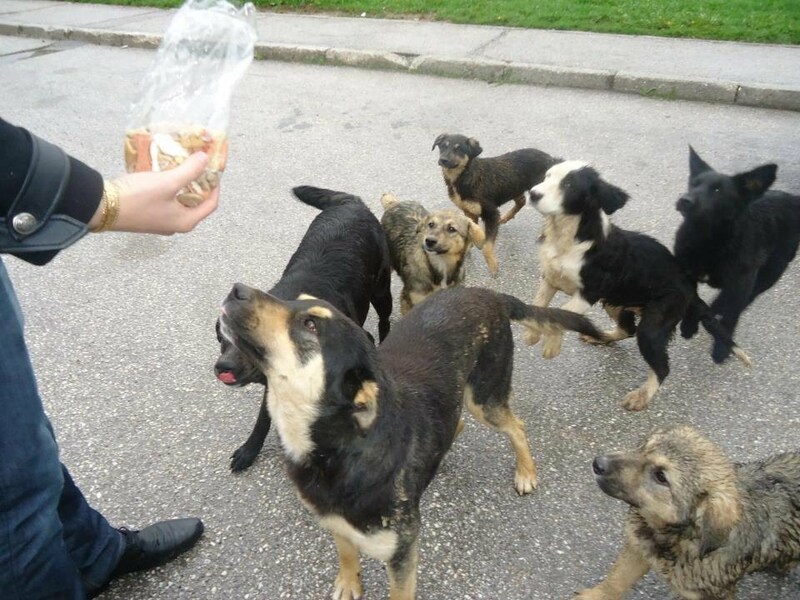 The association is 7000 EUR in debt due to flood rescue efforts but when one sees these happy faces (and wagging tails) all our efforts, future and past make sense!